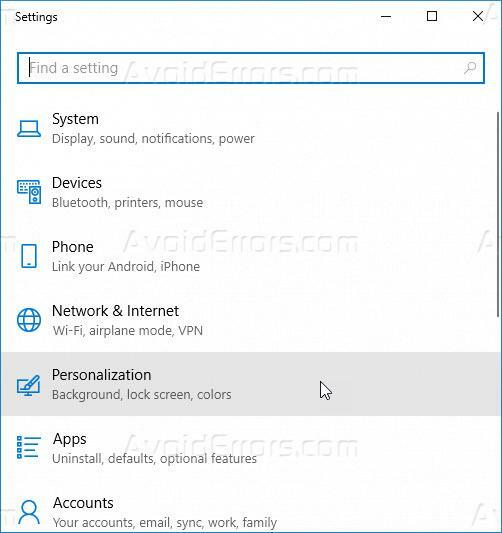 Windows 10 Start Menu is divided into parts of the primary program and settings area, a vertical list on the left, and the live tiles area which can be resized. Tiles in start menu provide you quick access to the applications, this gives you ease of access the applications without wasting time searching for any particular app. 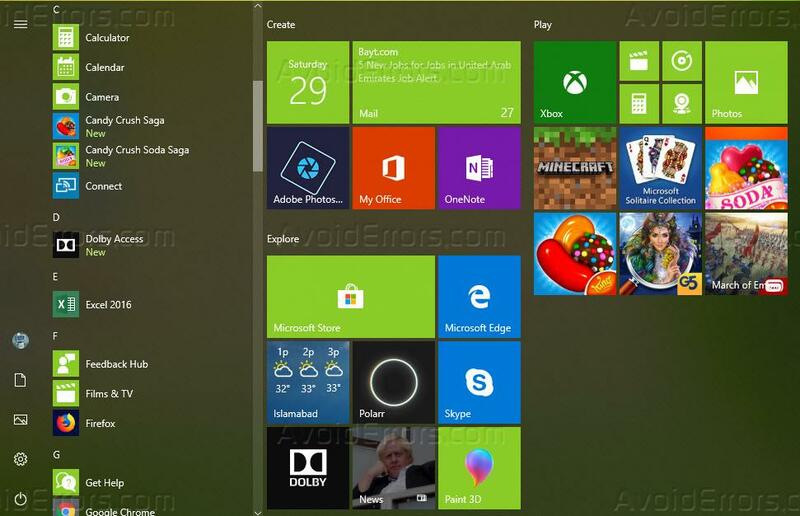 Start menu supports four sizes of live tiles which are small, medium, wide, and large. You can easily change the size of any live tile by right-clicking on tile, select Resize and then click the sizes that suit to provide you an ease of access. If anyone wants to add more application tiles on the Start menu at a glance when you click the Windows button without scrolling down to search, you can either reduce the size of tiles or increase of the width of the Start menu. Default width of the Start menu can be increased by bringing the mouse pointer at the right side edge of the Start menu and dragging it towards the right side of the screen. 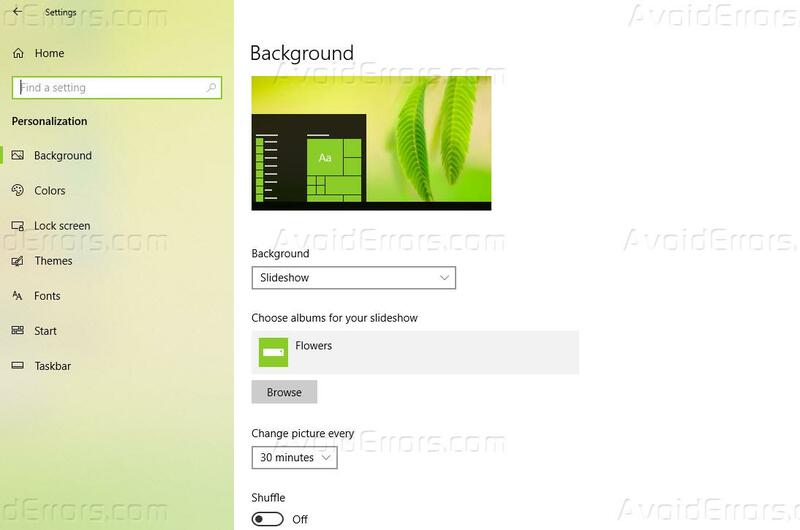 This method adds another third column of tile to the Start menu. To add the 4th column there is a provision under Settings app to add another column to the Start menu in Windows 10. To enable the fourth column to follow these steps. 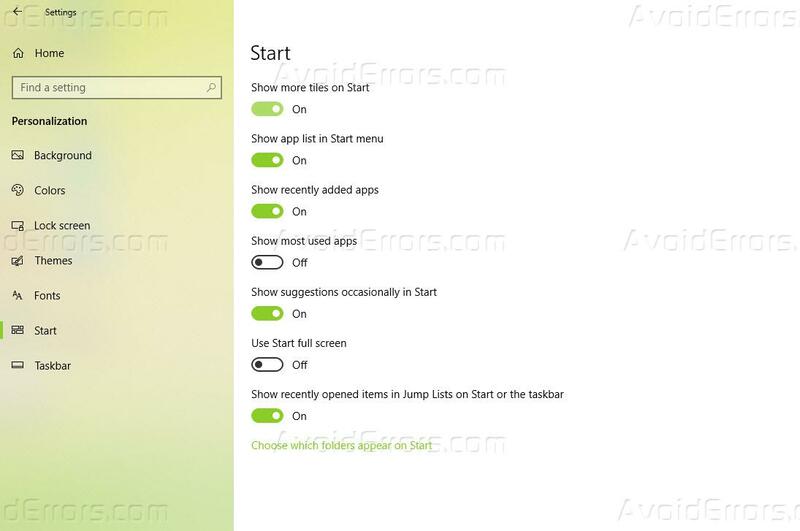 Click on the start menu and select the settings. Under “Settings” select the option of “Personalization”. Under the menu of “Personalization” select “Start “option from the left side menu bar. Toggle on the option under the “Show more tiles” to get the 4th column added to the Start menu. In Start menu now you will have an extra column of space added where you can drag more tiles to provide you easy access to even more of your favorite and frequently used applications.